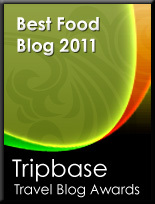 Brasserie Flo had been recommended as a good place to eat by my friends colleagues. We found a typical French bistro or steakhouse with a long menu, but our meal was a culinary roller coaster, from exquisite to under average dishes. We were both quite surprised by such a variation in quality in this apparently well run restaurant, and you just had to ask the question whether the cook just had a bad day? Brasserie Flo is located in rue de l'Outre, easy to find in a narrow old street close to Place Kléber in the heart of Strasbourg. 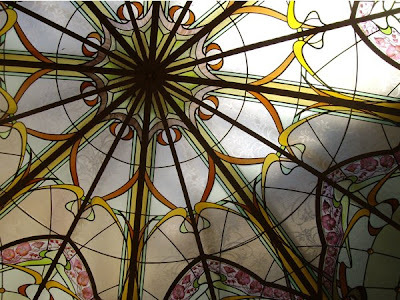 The restaurant was opened in 2007 and is decorated as a traditional French bistro in Art Nouveau style. Glass decorations on the walls and ceilings, large palm trees, tables and chairs in dark wood, comfortable leather benches. The interior was perfect, maybe too perfect. It did not have the patinated charm of a 100 year old traditional bistro, but this will come in time - if it survives..... for a century! The tables were perfectly set with white table cloths and napkins, cutlery, and wine glasses. €20 per person for a three course dinner, wine and an aperitif is decent, but it did not reflect the overall quality of the food. Very good service from the waiters. We did not have to wait long to order or to be served. 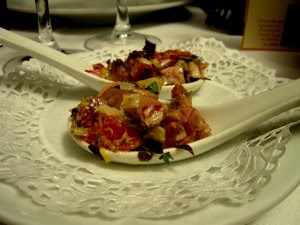 We were served two small spoons with a salad - chopped vegetables and boiled ham mixed with mayonnaise. Delicious bonus! The aperitif of the day was a sangria, red, sugar on the rim of the glass. This was however no regular Sangria. Whatever, it tasted great and had a good alcohol content - believe me!! I got very happy when the salmon terrine was served. 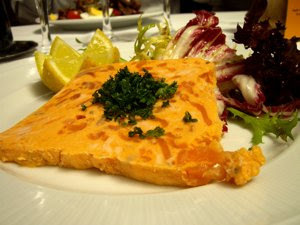 A large slice with bright red chunks of salmon. The salmon terrine was as close to perfection as it could be. It had the most delicious creamy consistency. The taste was terrific, a mild well balanced and seasoned salmon taste. The way from perfection to disappointment was short at Brasserie Flo. The braised beef was well presented, but it all ended there. I had asked to have my meat medium done, what I was served was bien cuît, well done. Apart from this, it was tough and badly seasoned. 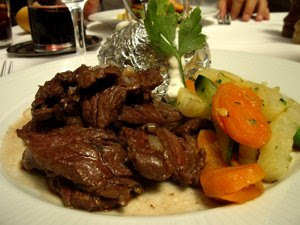 I hate tough meat and I had to use considerable energy to chew through and digest the meat served. The vegetables were all right, the potato likewise, good consistency, not much taste, though. My thoughts went back 48 hours, to the meat served at l'Eveil de Sens, so succulent, tender, and tasty. As we were filled up, we decided to share a plate of cheese. 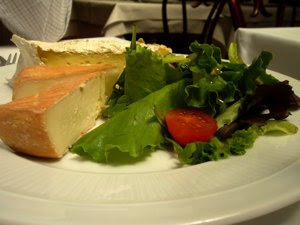 We got a plate with a brie/camembert variety, a semi soft cheese, lettuce and tomatoes. When serving cheese, the right temperature is essential. The cook had not allowed the cheese to reach room temperature. The cheese was decent enough, but I have to admit this was one of the more disappointing cheese plates I have been served lately. Culinary experiences ranging from perfection to decent, down to disaster. 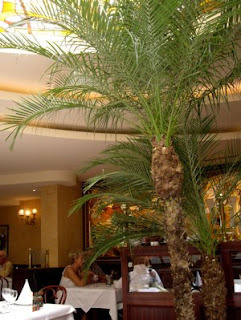 The Brasserie Flo has to do better than this in order to stay in business in one of the culinary centres in France. 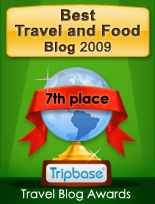 hey you are making me to stick to your blog going down and down I am discovering much more innovative and interesting. wow that really beautiful, thanks for making me a virtual traveller to this spot.